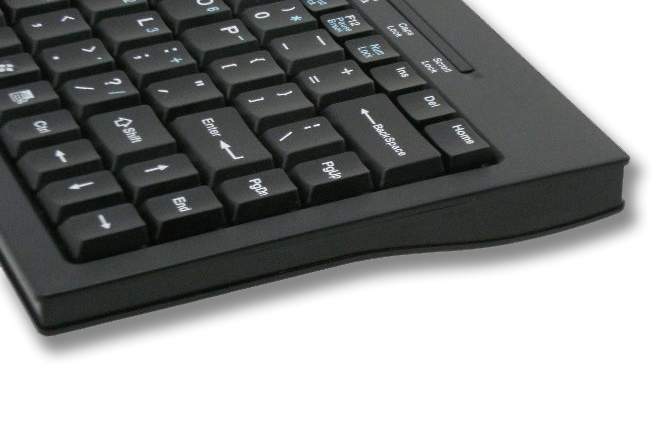 A beautiful mini keyboard, slim and small. Compatible with Windows 2000 / Windows XP / Windows Vista / Windows 7. Judgment: character shall be legible and have no crack on 100 rounds. 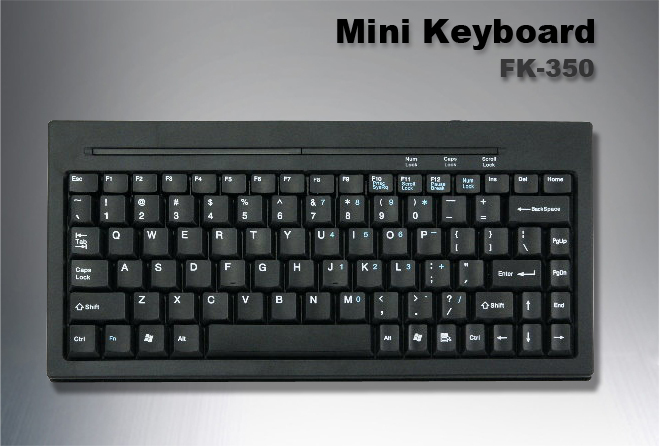 RK-360: 2.4G wireless mini keyboard with Multimedia hot keys.